The sale, which also included a well-appointed four-bedroom house, was completed at an offer in excess of the £1,200,000 asking price and was sold to a private family business passionate about continuing the park’s heritage which was established back in 1969 as a family-owned enterprise. 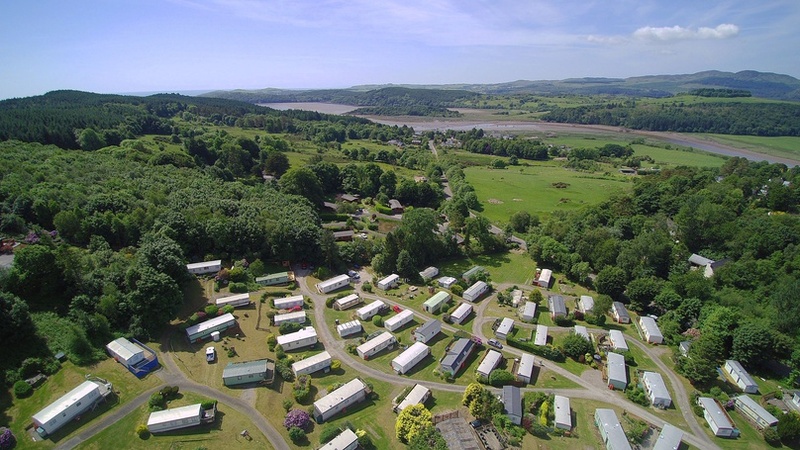 The caravan park extends to about 10.75 acres (4.35 hectares) and is licenced for 154 units. The park is well established and has been immaculately maintained and developed over a number of years. Currently there are 123 static pitches and six touring pitches, with scope for additional pitches within the site. We are pleased to have advised our client Doonpark Holiday Park on this sale. We received a great level of interest from prospective buyers throughout the whole of the UK. Interest came from a variety of sources including some large corporate names already in the holiday park industry to private businesses and new entrants seeking their next venture. The new owners are experienced in the industry and will continue to run the park in the same vein as the previous owners who established excellent client-owner relations. The high level of interest we witnessed, demonstrates the market’s continued demand for a well-established business opportunity with the potential to expand the existing operations.